The region of the Aran Valley has an area of 620 km2, a population of almost 8,000 inhabitants and a total of 9 municipalities, with several aggregated nuclei. Surrounded by mountains of more than 3,000 meters of altitude, it communicates with the Pallars region by the Bonaigua Port Mountain and with the Ribagorça area by the Vielha tunnel. The agricultural activities and the use of the forest have given way in recent decades to tourism, attracted by the beauty of the landscape, the practice of hiking and skiing, of adventure sports and monumental wealth, all you can take advantage of for your next audiovisual project. It is the capital of the Valley. Some 5,000 inhabitants live here, more than half of the population of the entire Aran Valley. In addition to visiting the church of San Miguel, it is worth walking through the streets that run along the river. With facades of exposed stone, tradition and charm for a photographic shooting or audiovisual production. Salardú was the entrance to the valley through the Bonaigua Port, the city was fortified in medieval times to protect itself. The church of Sant Andreu de Salardú is one of the most representative works of the Romanesque Aranese. The old castle was located in the place where the church is now, but you can still see some remains of the fortification. Will you use them for your audiovisual project? 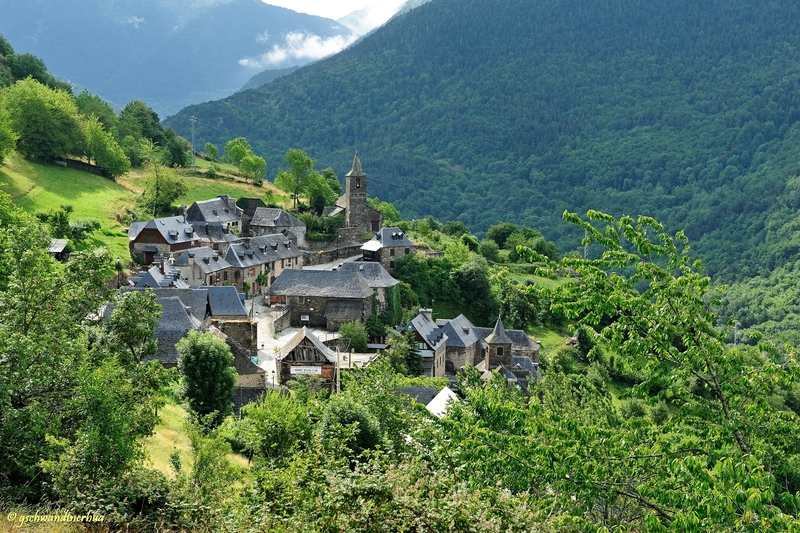 This population of only half a hundred inhabitants is one of the smallest in the Valley. 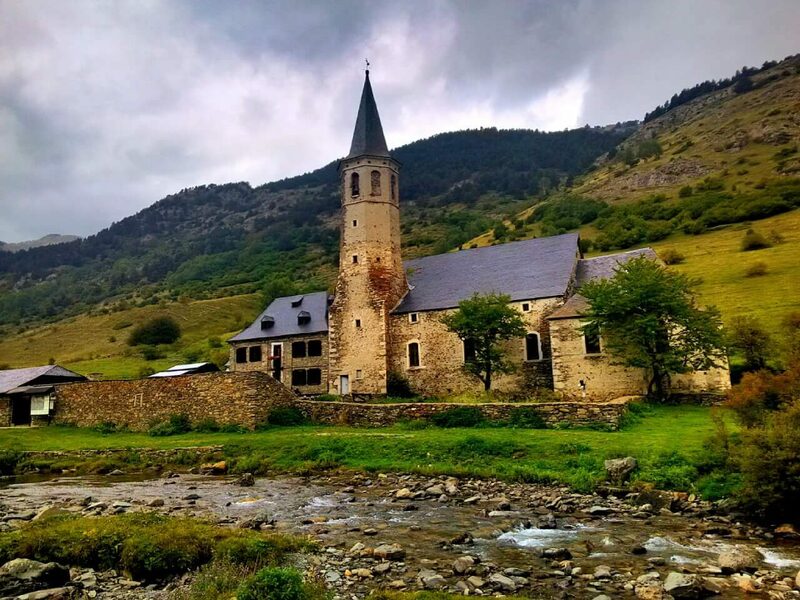 It has the Romanesque church of Sant Martí, whose antiquity is manifested in the deteriorated state of its façade, which, unlike the parish churches of its neighboring towns, has not been able to withstand the harsh weather conditions of the high mountains. A quiet and authentic place for your photographic shooting or audiovisual production. 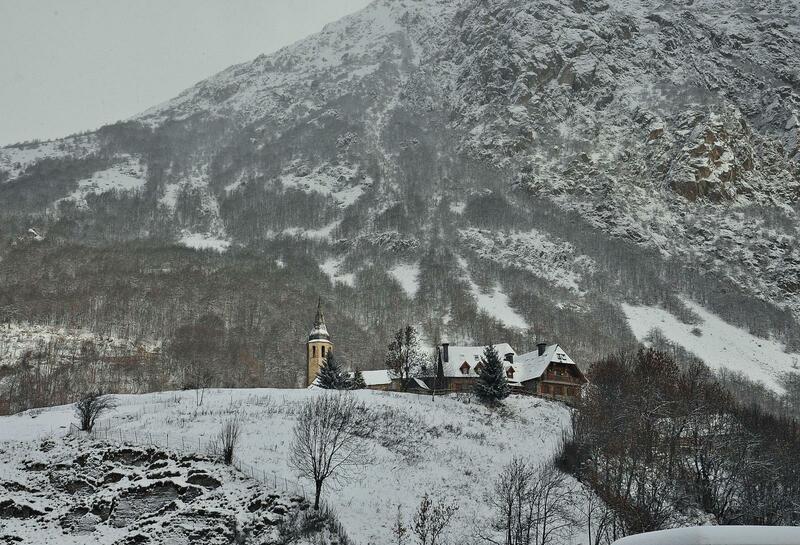 This is the highest located inhabited town in the Valley, at 1490 meters altitude, in the Alto Arán. 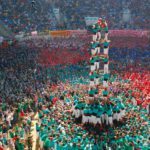 The historical center is part of the Inventory of the Architectural Heritage of Catalonia and one of the historic buildings of the town hosts the interesting Eth Corrau museum. Several interesting locations for your audiovisual project. The parish church of Sant Feliu also stands out and one kilometer to the north, following the river, is the hermitage of Santa Margarida de Bagergue worth a visit. 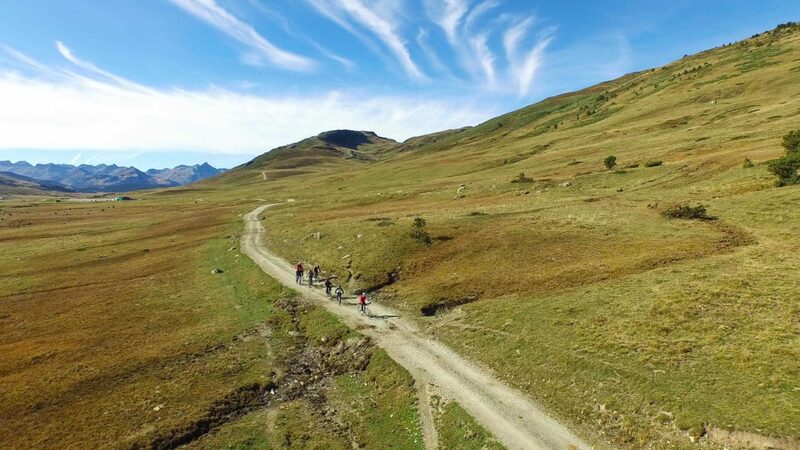 In a beautiful setting with vertical walls and excellent grazing meadows, the long path GR 211, the circular of the Val d’Aran, passes through Babergue. This is the last town where the N-230 is going through before crossing the border with France, by the Puente del Rey. In its subsoil are thermal waters with very healthy qualities for the skin, which are exploited in the Thermas de la Baronia de Les. It also has an ecological production center of one of the most valued caves in the world. 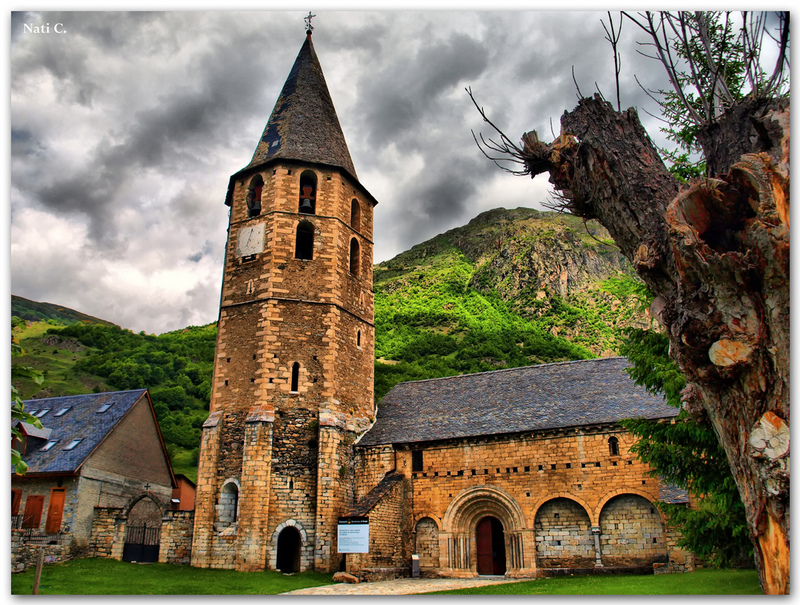 On artistic level has this town one of the most well preserved Romanesque chapels in the Valley. For your audiovisual project it is important to highlight that Les maintains one of the most popular millenary traditions: the burning of Haro (a trunk, planted in the middle of the square, about 12 meters high), which takes place on the night of San Juan. 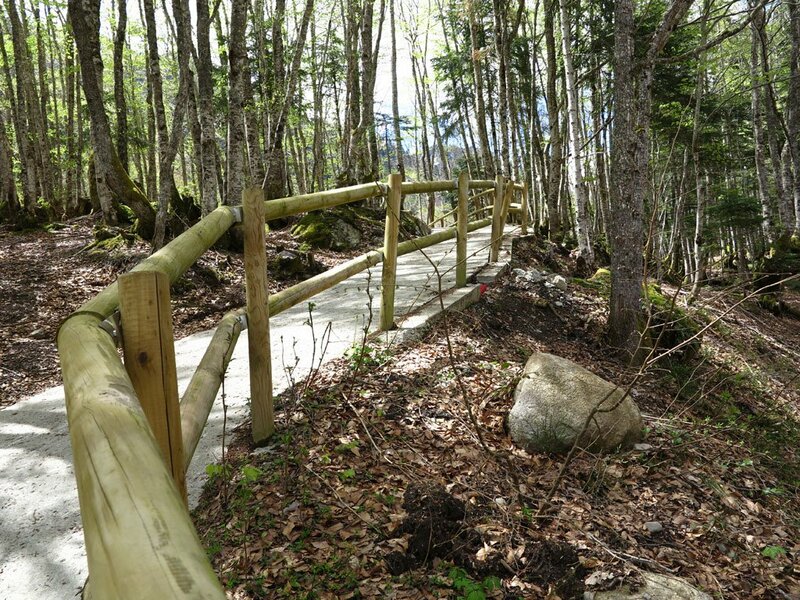 In a natural environment of great beauty, the natural border between the Atlantic and Mediterranean slopes, a hiking route to Montgarri runs very close to the Noguera Pallaresa river, between black pine forests and pasture areas. A special location for your audiovisual production or shooting photographic. The final section is particularly beautiful when, from above, the Sanctuary begins to be seen. 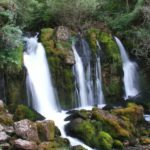 It is a waterfall of about 35 meters of altitude located in the Val de Varradòs. About 100 meters before the waterfall we find a parking place where you can leave your car. 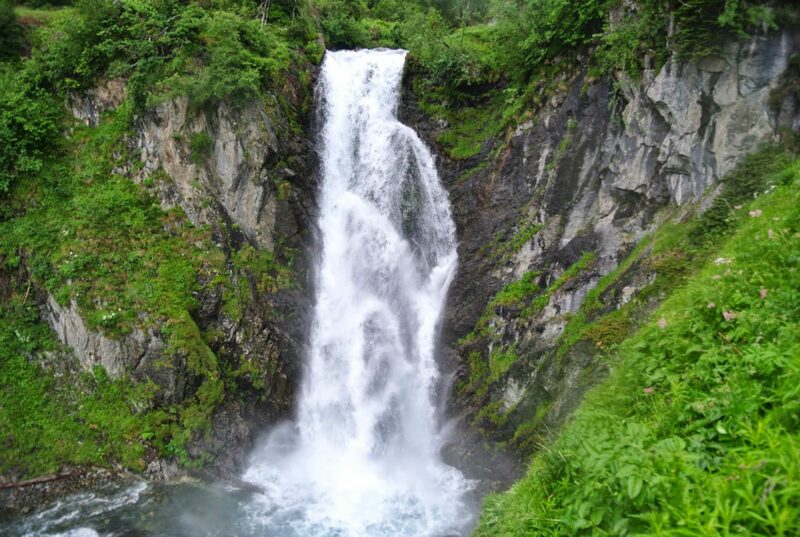 Walking a couple of minutes you can enjoy the incredible view of the waterfall and the small meadow that accompanies it. 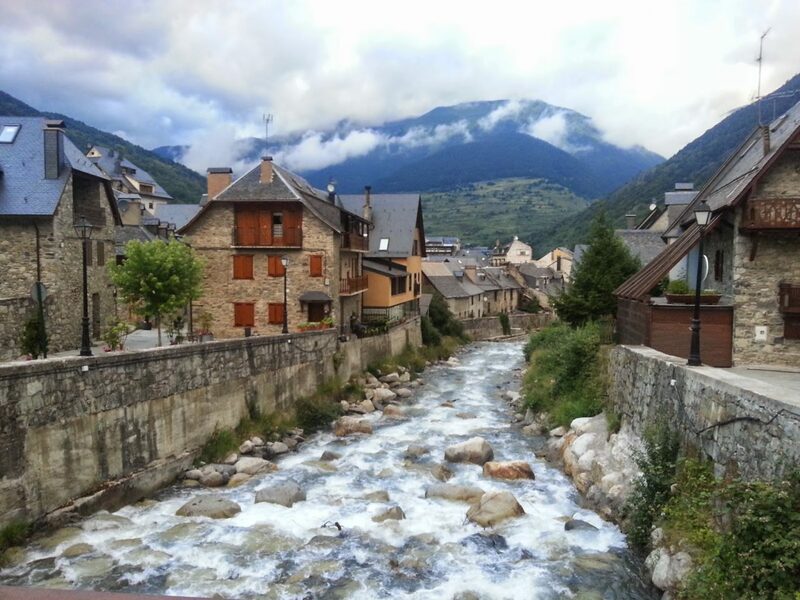 From this area the highest peak of the Pyrenees, the Aneto, with 3,404 meters, is visible. The entire climb up to the waterfall offers great views of the valley. Why shouldn’t you take advantage of them in your audiovisual project? Pla de Beret is a plateau located at almost two thousand meters of altitude, practically the only one in the Pyrenean mountain range with this extension, located at such a height. It offers a unique landscape for the best photographic shooting or audiovisual production. Here also well two important rivers: the Noguera Pallaresa River, and the Garonne, born in the so-called güell de Garona, very close to the first. This route with spectacular views coincides with the long distance trail GR 211-2. 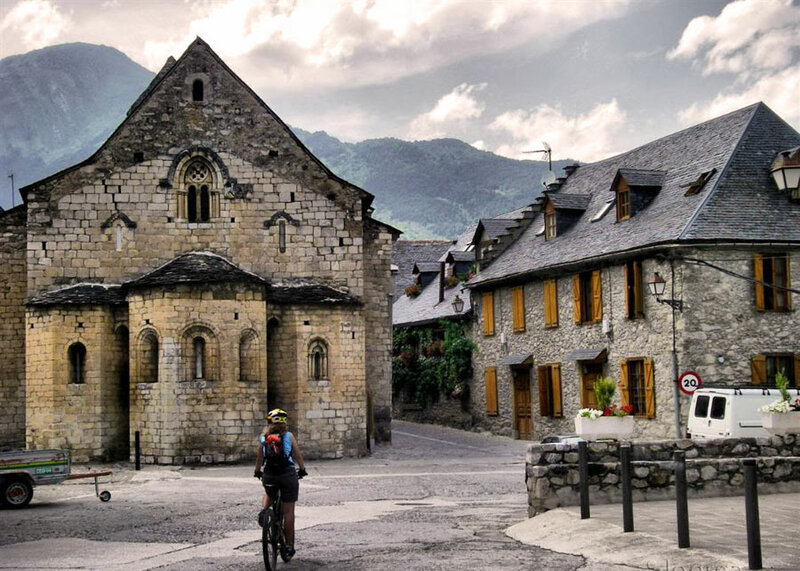 It begins in the village of Bausén from where the road goes from the Church and its cemetery to the chapel of Sant Roc and the Taishoères area, where you can reach a wonderful forest of beech and fern with centennial trees that look like figures taken from a cartoon tale. 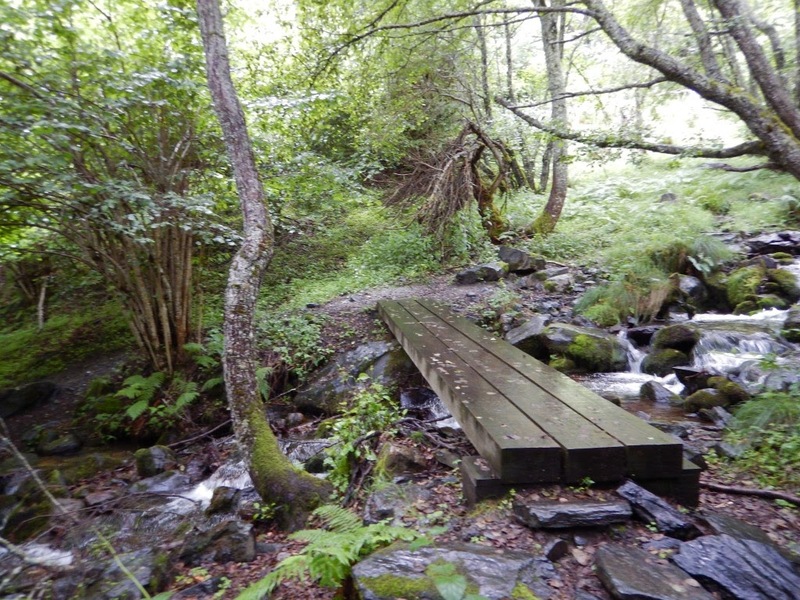 Following parallel to the Arriu or Carlac river, you will cross a log bridge until you reach the Coret or Collado de Pan (1,175 meters), the highest point of the route, with stunning views of the Maladeta, perfect to locate your audiovisual production or photographic shooting . 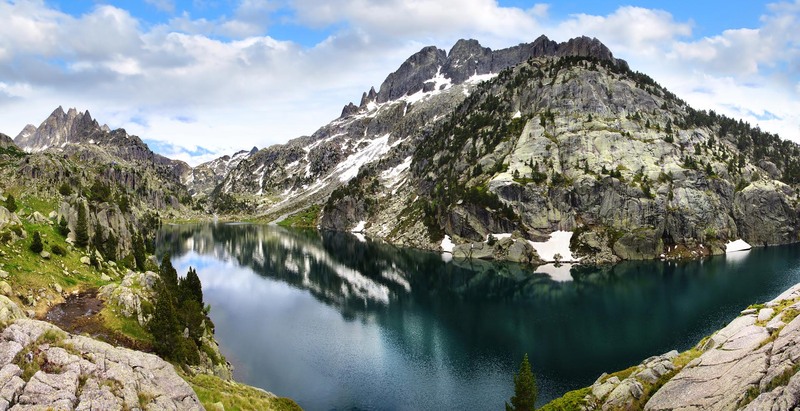 Located in the heart of the Pyrenees, in the spectacular Pòrt deth Portilhon, it welcomes all kinds of animals that live in semi-freedom, as white and gray wolves, bears, lynxes, vultures, ibises, otters, marmots, deer and other mountain ungulates, so characteristic for this area. Flora and fauna in abundance for your audiovisual project.